Dublin is now recognised as a Global Financial Services hub hosting the world’s leading financial, banking and fintech brands. FS DUBLIN provides a unique source of reference, content, news and engagement platforms to the international Financial Services community, reaffirming Dublin as a unique gateway to Europe for Financial Services. 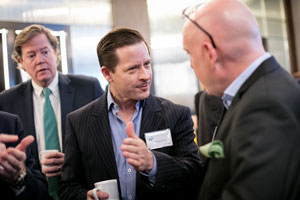 FS DUBLIN will host its inaugural FS DUBLIN Forum Breakfast featuring Peter Oakes, founder of Fintech Ireland, in conversation with Alastair Lukies, CBE. 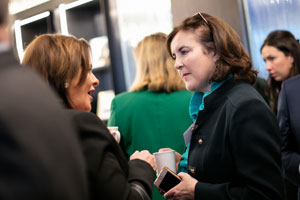 This invite-only C-Suite level event will gather together the highest level of Fintech leaders in Ireland to discuss and debate the ever-evolving Financial Services industry and how these evolutions will affect the industry both in Ireland and globally.